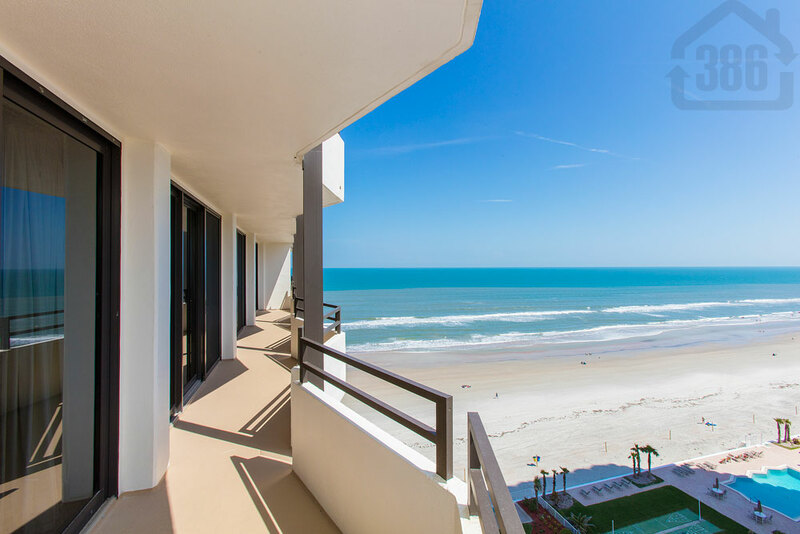 Ocean Ritz #1104 in Daytona Beach is now for sale with Kevin Kling. This quality condo offers two bedrooms, two bathrooms, and nearly 1,300 square feet of living space. Listed at $274,900, this is a great condo value with both ocean and river views. The new owner will also enjoy excellent community amenities such as an oceanfront swimming pool, a fitness center, a club room, and more. This condo is well priced and it shouldn’t last long on the market. Call (386) 527-8577 today and come view Ocean Ritz #1104.